Nelson Mandela was a true leader of the South Africa.He was born on July 18 1918.In January 1990 Nelson Mandela was serving his 27th year in prison. Nelson Mandela was trapped on a island for 27 years straight. 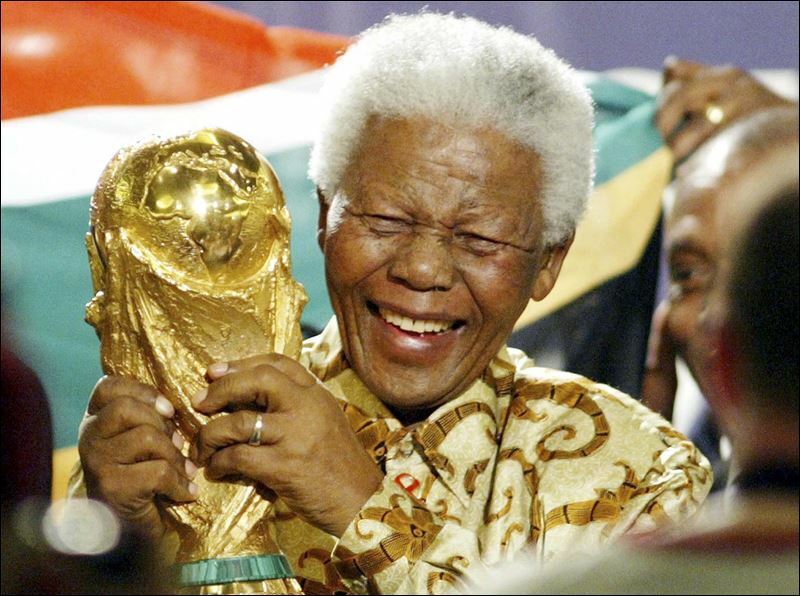 Nelson Mandela was elected for president on 1994 for president. After that,Nelson Mandela was the first black president for South Africa. Nelson Mandela was sent to jail for trying to stop racism between black and white people in South Africa. Nelson Mandela was arrested on 1962. After 17 months,Nelson Mandela and the ANC(AFRICAN NATIONAL CONGRESS)were put on a trial charged with involvement in planning armed action to help other countries to invade South Africa.They were found guilty and sentenced to a life imprisonment.However Nelson Mandela was sentenced 18 years in jail. He was sent to Robben Island Prison. HOPE YOU LEARNED A LOT ABOUT NELSON MANDELA(HERO)!!! !